How do you heighten something as ubiquitous in New York City as a slice of pizza? It’s all about the dough. Noam Grossman, the founder of Upside Pizza, which opened in the Garment District in January, uses a 100 percent naturally leavened dough with a sourdough starter, unbleached flour, and a rise time of 72 hours. Grossman credits this mixture, along with the use of a brick-lined oven and in-house ingredients, for making Upside Pizza stand out among the hundreds of other slice joints found across the city. With a team consisting of dollar-slice gurus Eli and Oren Halai, of 2 Bros. Pizza, and pizza consultant Anthony Falco, of Roberta’s fame, Grossman’s pizzeria elevates the New York slice experience while retaining its grab-and-go roots. 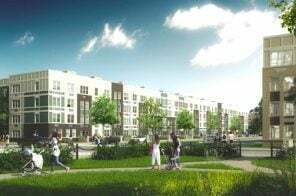 “We’re not cranking out quick-made pies,” Grossman told 6sqft. 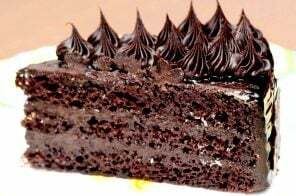 “We’re working tirelessly to make our pies memorable, and the absolute best they can be.” And all of this is happening in a 330-square-foot joint on the busy corner of 39th Street, across from the Port Authority. 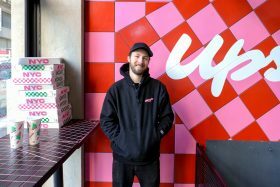 Boasting a colorful, in-your-face aesthetic, the inspiration for Upside Pizza’s design came from “the nostalgia of being a kid in the ’90s when hip hop and sports reigned supreme, and local pizza parlors were places of community gathering,” he said. Ahead, hear from Grossman on Upside Pizza’s plan to perfect the slice, the pizzeria’s expansion, and his favorite slice joint in the city. 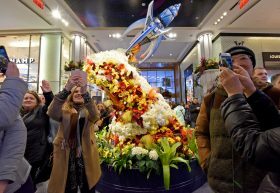 On Sunday, March 24th, Macy’s Herald Square launched its 45th annual Flower Show. This year’s theme for the two-week long floral festival is “Journey To Paradisios,” celebrating the arrival of spring by transporting visitors into a multi-dimensional world of space and adventure on the mythical planet Paradisios, traveling through eccentrically landscaped gardens and spectacular floral designs made up of more than 5,000 types of plants, trees, and flowers. The theme tells the cosmic tale of Space Flight Director Lucy Ryder and her discovery of the planet Paradisios–a pristine exoplanet, untouched by human technology and filled with resplendent plant life, as Ryder and R.H. Macy IV–pilot-turned-cosmonaut and the great-great-great grandson of Macy’s founder–set out on the adventure of a lifetime. 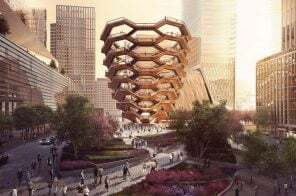 Update 3/14/19: A few days after Aby Rosen bought the Chrysler Building for the bargain price of $150 million, the real estate mogul told Bloomberg this week that he would consider converting the tower into a hotel. 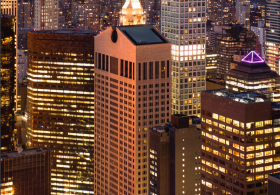 Real estate mogul Aby Rosen has picked up another New York City landmark. 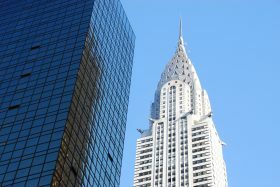 Rosen’s RFR Holding LLC, which controls the Seagram Building and Lever House, bought the Chrysler Building for $151 million, according to the Wall Street Journal. 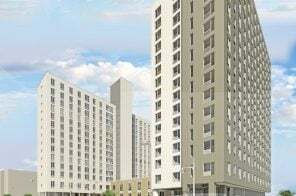 The sale represents a major loss for majority owner Abu Dhabi Investment Council, who paid $800 million in 2008 for a 90 percent stake in the 77-story Art Deco tower. 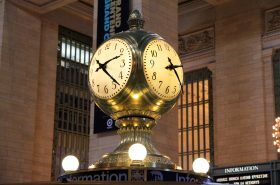 Did you know Grand Central’s clock is worth $20M? 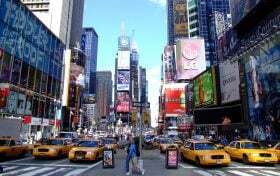 For more than a century, millions of New Yorkers have been meeting “under the clock,” that great rendezvous point – and focal point – of Grand Central Terminal. The clock, which has presided over Grand Central’s Main Concourse since the Terminal opened in 1913, has stood out amidst the swirl of commuters and the flow of time, witnessing reunions of friends and lovers, beginning countless adventures, and playing a priceless role in the life of the city. Or, nearly-priceless. It turns out that appraisers from Sotheby’s and Christie’s have valued the four-sided brass masterpiece at between $10 and 20 million! 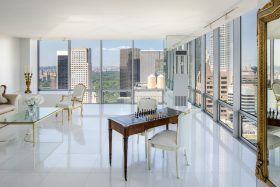 The Midtown five-bedroom condo once owned by actress Anne Hathaway hit the market this week for $19.5 million. 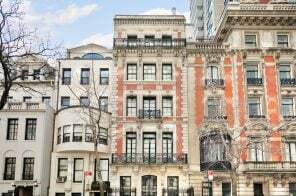 The A-list Oscar winner rented the duplex in the 52-story Olympic Tower on Fifth Avenue for $37,000 per month with ex-boyfriend Raffaello Follieri, who was jailed in 2008 for fraud and money-laundering. Hathaway previously owned a loft in Dumbo’s Clocktower building, which sold for $4.25 million in 2014, and a few years later picked up a Central Park-adjacent penthouse on the Upper West Side for $2.55 million. 6sqft’s series “Where I Work” takes us into the studios, offices, and businesses of New Yorkers across the city. In this installment, we’re going inside the landmarked building of the Art Students League of New York in Midtown. Want to see your business featured here? Get in touch! In 1875, a group of young students broke away from the National Academy of Design and founded the Art Students League of New York to pursue a new and more modern method of art education. 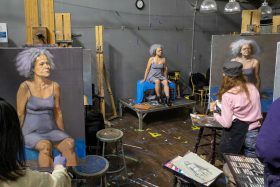 What started as a small group of rebellious artists in a 20-foot by 30-foot space, turned into an internationally-recognized, landmarked institution, which continues to set the standard for art training today. In its 144th year, the Art Students League’s mission has remained unchanged since its founding: to spread the language of art to anyone interested in learning. 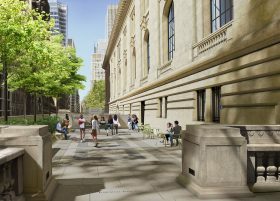 The nonprofit has been located in the American Fine Arts Society Building at 215 West 57th Street since 1892. A designated New York City landmark, the French Renaissance-style building was designed by Henry J. Hardenbergh, the architect behind the Plaza Hotel and the Dakota. 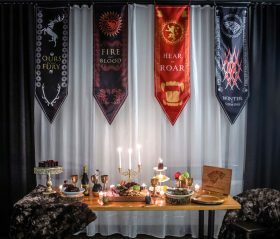 Ken Park, the director of marketing and communication for the League, recently gave 6sqft a behind-the-scenes tour of the historic building and shared some insight into this storied establishment.